Looking for movie tickets? 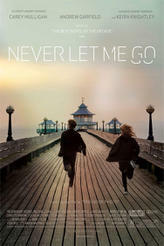 Enter your location to see which movie theaters are playing Never Let Me Go near you. 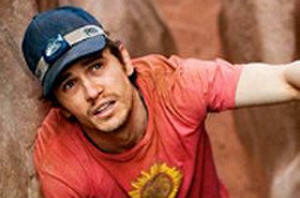 Poll: Which Film Rocked Your Box Office This Weekend?